Wow. 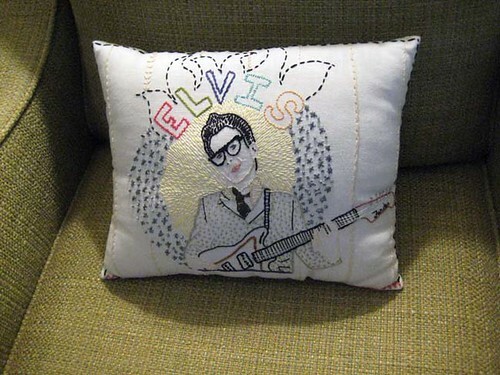 You peeps are really stitching up some awesome Sublime Stitching-inspired portraits! They make me all kinds of happy! So awesome! Love your pillow! oh! well done ... takes me back to grander days of rock and roll!